A 39-year old Midwife with the Suntreso Government Hospital in Kumasi has been found dead in her room at Ayeduase close to the Kwame Nkrumah University of Science and Technology (KNUST), at about 7:30 pm on Tuesday, 20th February, 2018. According to mother of the deceased, the body of Samira Ofori Antwi was found lying in a horizontal position on her wooden bed in a pool of blood when she entered the room. The mother had come from Accra to visit her daughter who is working in Kumasi. She said there was a kitchen knife lying close to the body with blood stains on it. The deceased's brother, who is also head of the family, Victor Adu, told Citi News that the family received the death of his sister with shock. He said the family has reported the incident to the Kwame Nkrumah University of Science and Technology (KNUST) Police station for police officers to convey the body from the room. Mr. Adu ruled out foul play and said his sister could have died from possible suicide. He further said the deceased has no grudge with anyone in the family or in the area she resides. He indicated that the family has begun processes for the burial and funeral rites. 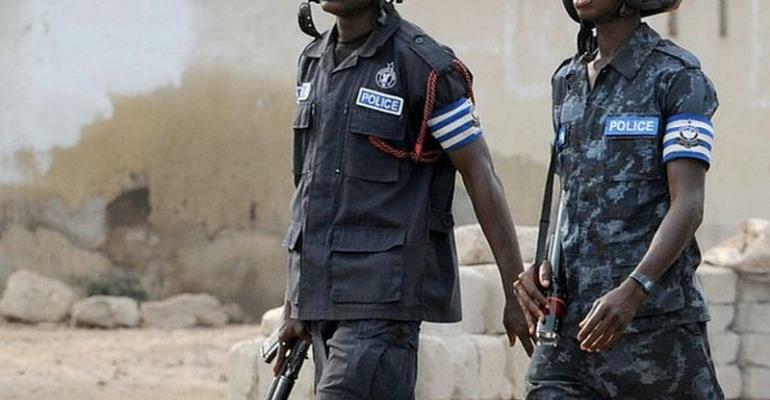 The KNUST District Police Command confirmed the incident and said it is investigating an unnatural death. The police said it is unable to state the cause of death until an autopsy is conducted on the body. The body was conveyed by police and deposited at the Emena Hospital mortuary pending autopsy.